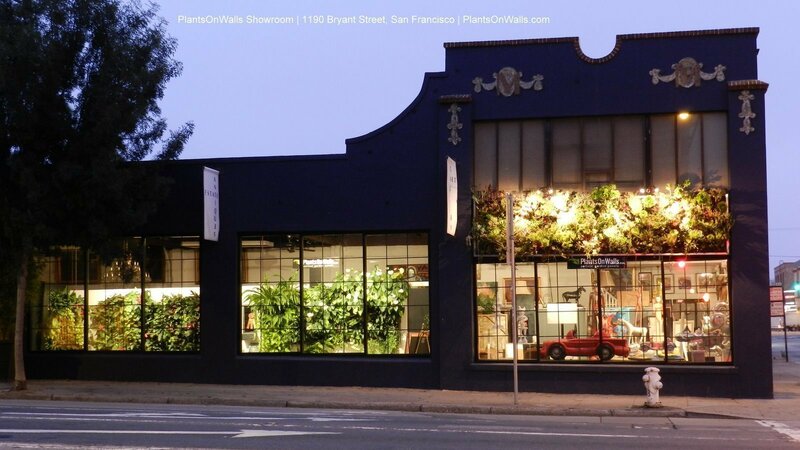 PlantsOnWalls Showroom is at 1190 Bryant in San Francsco at 10th Street across from Costco. Stop by and have a look at our living walls. Tel: (415) 658-5498.